Head to any online form or social media site where concealed (or open) carriers gather and you're likely to find some discussion about carrying without a round in the chamber, also known as Israeli carry. You might also find it referred to as Condition 3. Usually you'll find people bashing it, and there are some good reasons for not preferring this carrying method. However, there are also some positives to this method of carrying, so one may not want to dismiss it out of hand. "Israeli carry" is a colloquial term that refers to carrying a semiautomatic pistol with a loaded magazine inserted into the pistol but without a round in the chamber. If a person has to draw, they must actuate the slide as part of their presentation of the pistol in order to be ready to fire. The Israelis didn't invent it. At all. In fact, carrying a pistol with an empty chamber was a widespread practice among military and police for a very long time; W.E. Fairbairn (one of the baddest men to have ever lived) recommend police carry automatic pistols this way and the 1940 U.S. Army field manual (see for yourself at sightm1911.com) likewise advises to carry this way unless use of the pistol is likely imminent. Why it came to be called "Israeli carry" is that this carrying method was widely taught in Israel (possibly due to a proliferation of pistols of various function and quality in that country; carrying in this condition made carrying safe for any operator) and for some reason the name spread from there. It's also often referred to as "Condition 3." This comes from Col. Jeff Cooper, who identified five "conditions" of a pistol (Cooper favored the 1911, which his "conditions" reflect) with Condition 4 being completely unloaded and uncocked, and Condition 0 being loaded, round chambered, hammer back and safety off. 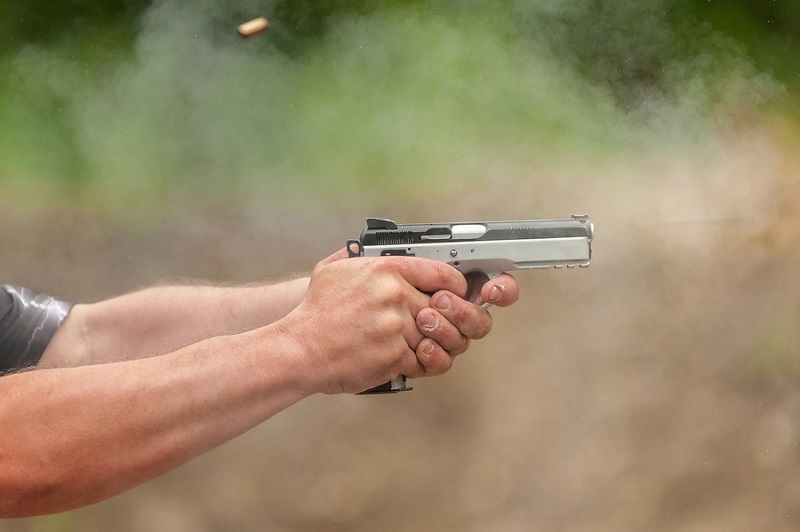 Condition 3 is a loaded magazine in the pistol, with no round chambered and the hammer being down; that means a round must be chambered, hammer pulled back and safeties removed before firing can occur. Cooper, as many know, was a Marine who served in combat in both World War II and the Korean War. He hardly learned it from the Israelis. Why is Israeli carry/carrying with an empty chamber good? Largely because of the safety aspect. 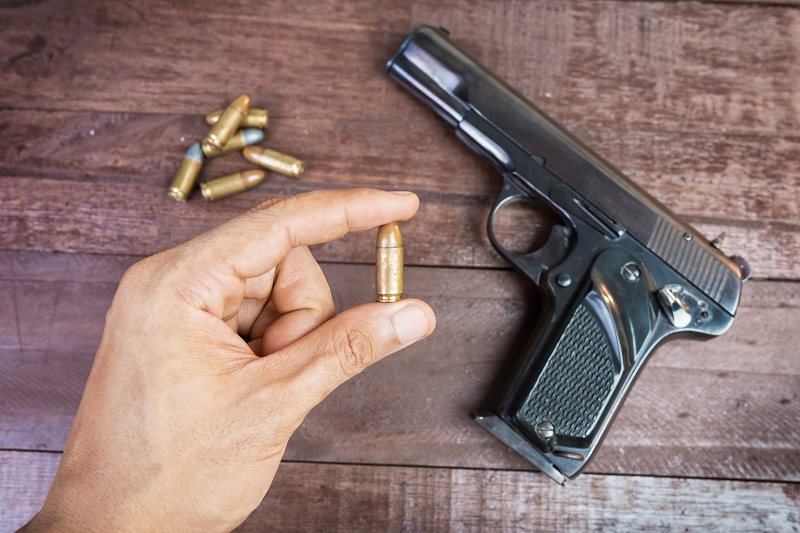 Good gun safety dictates that one should take no chances regarding the possibility of an accidental or negligent discharge. Granted, this isn't to say that a person can't carry with a round chambered and be perfectly safe; many, in fact, do and do so every day they carry. In truth, carrying with an empty chamber is an older practice, since it more or less dates from the first half of the 20th century. The drop safety (such as a firing pin block) didn't really exist at the time (though some pistols made today still lack a drop safety) and a discharge from a dropped pistol was far more likely than with a modern pistol. Even the trigger-safety-only polymer guns that are so popular today have them. However, the aforementioned pistols which have only trigger safeties should also be carried in a holster that fully covers the trigger guard - this prevents the trigger from being accidentally actuated. If one doesn't have such a holster, Condition 3 would be the safest carry method for such pistols. Accidental discharges, though. still occur with modern pistols due to negligence on the part of the carrier. How does one prevent this from occurring? Not carrying with a round in the chamber certainly will do the trick, just as a quality gun belt will keep a pistol and a holster better retained on the waistband. Colonel Cooper recommended carrying in Condition 1, and a lot of people tend to agree for a lot of good reasons. For starters, the Israeli method or Condition 3 make less sense given that so many pistols have more safety mechanisms than in previous eras. 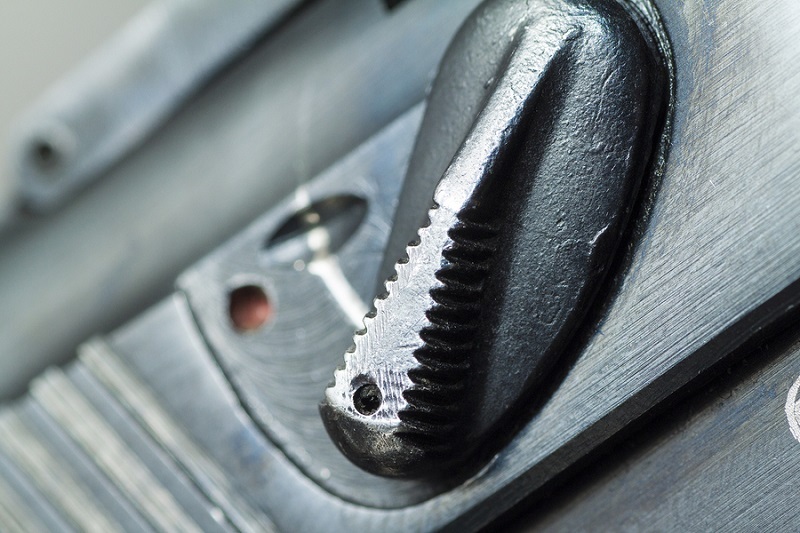 A good number of today's guns have more safety features including drop safeties. Tactically, carrying with an empty chamber requires one to rack the slide upon presentation. 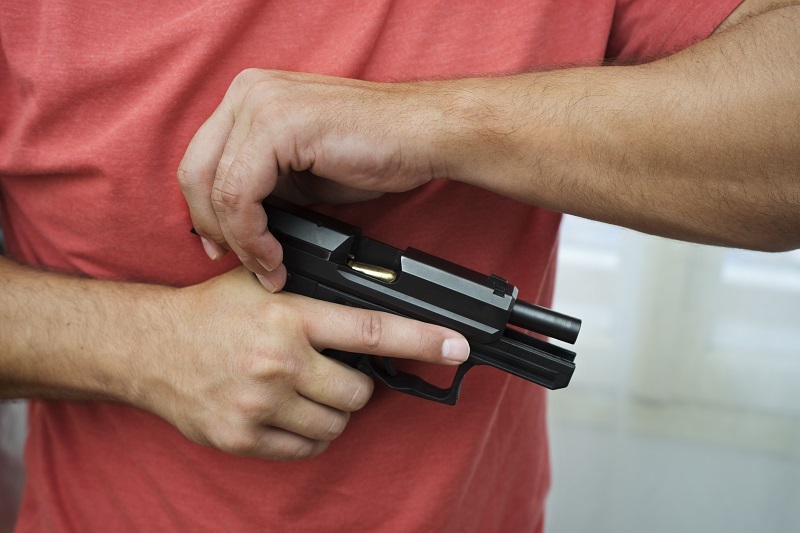 While this doesn't take much time at all (less than a second) the fact is that in a self-defense situation, every fraction of a second counts; many self-defense shootings and gun fights last only a few seconds. The time needed to rack the slide might make the difference between living and dying. Furthermore, it also requires free use of two hands, which you might not have. Those are the common objections to this carry method, and they are valid - just as the reasons for carrying with an empty chamber are valid. It's really all up to the carrier.